TSPSC Degree Lecturers Results 2018: It is hereby informed that the Commission conducted Oral Test (Interviews) from 08/11/2018 to 19/11/2018 for the recruitment to the post of DEGREE COLLEGE LECTURERS IN TSWRDC AND MJPTBCWREIS vide Notification No. 22/2017. 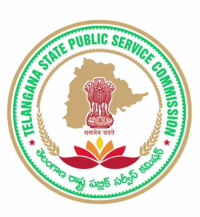 The list of provisionally selected candidates for the above post is available on the Commission’s website www.tspsc.gov.in. Final Selection Preamble for Degree College Lecturers Notification no 22/2017.